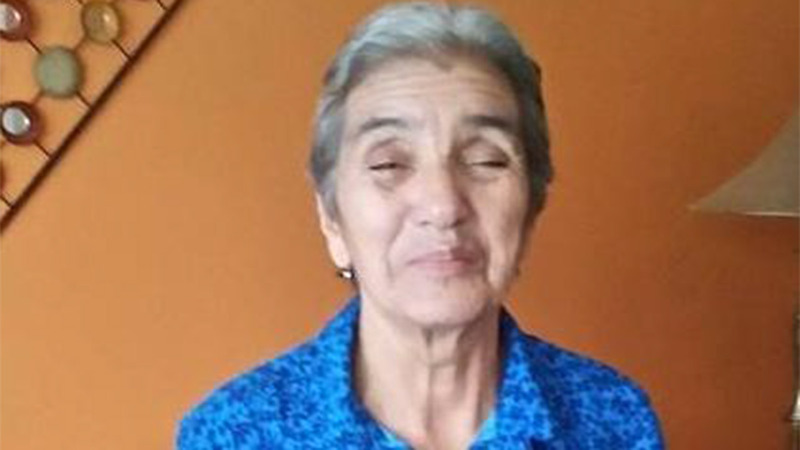 CHICAGO (WLS) -- Police said a woman who suffers from Alzheimer's who was reported missing from Chicago's Northwest Side was located. Juana Rosario, 80, walked out of her residence in the 2800-block of W. Nelson Sunday between 4:30-9:30 a.m., police said. Rosario, who only speaks Spanish, also suffers from depression and is on numerous medications. She has no identification with her. Police said Monday that she was found safe. They did not release further details.